How are the locks on your home? Great package on ABC 15 last night with Christina Boomer interviewing my client, Robert Vallelunga of ACME Locksmith in Mesa. The piece was informative, educational and visual. How are the locks on your home? Are they pick resistant? Have you seen the stories in the past where theives were easily doing a “bump and pick” move to open doors easily? Now there are solid locks that keep the bad guys away. Another lock I didn’t know about was one where its a deadbolt, but you only see it from the inside. No lock to pick or get at from outside! 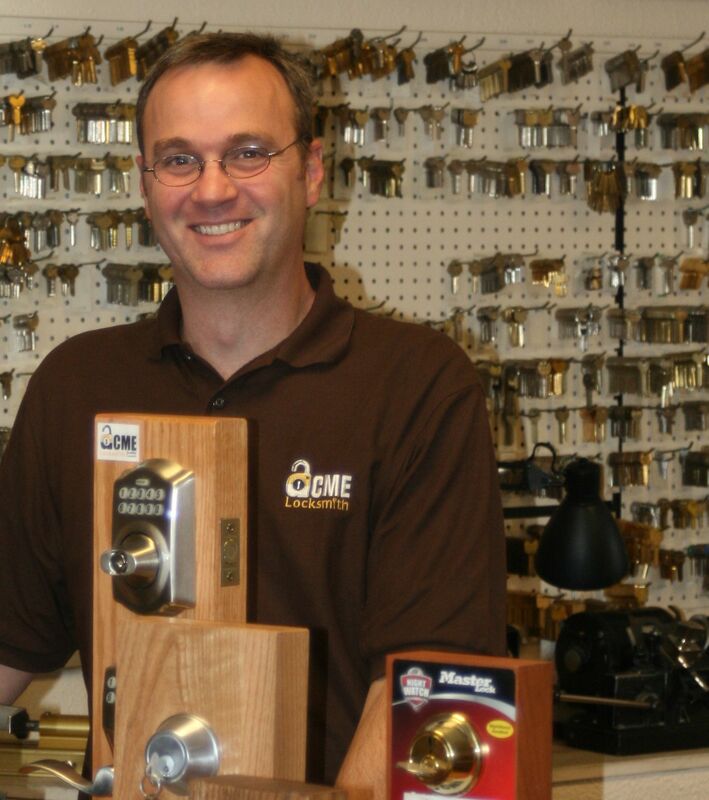 This entry was posted in blog and tagged acme, ACME LOCKSMITH, deadbolt, locks, locksmith, MESA, Robert Vallelunga. Bookmark the permalink. One Response to "How are the locks on your home?"